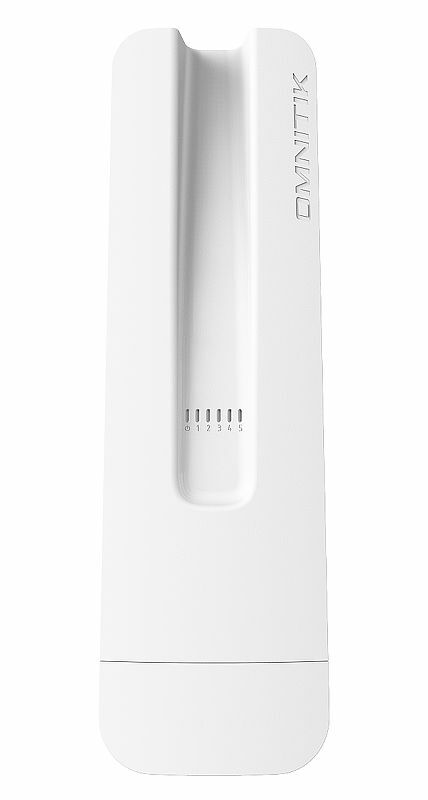 The Omnitik 5ac is an outdoor switch/router with a built-in 5Ghz 802.11ac access point, omnidirectional antenna, and 5 gigabit ethernet ports. Be sure to get the POE version. 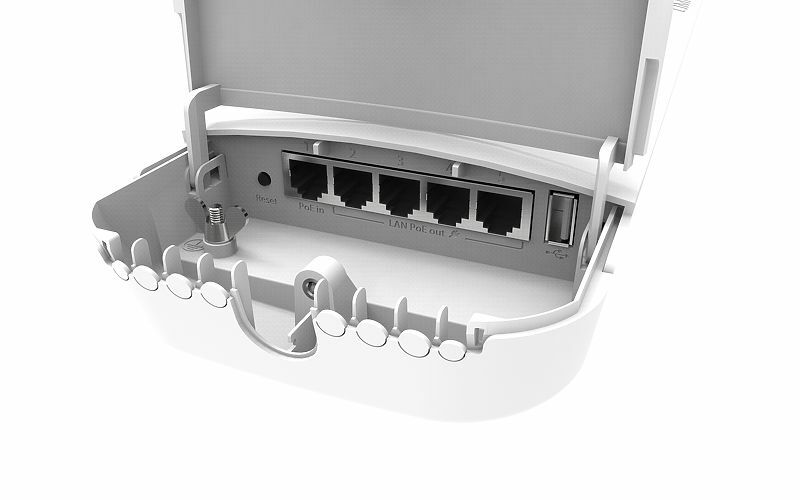 The PoE version accepts 12-57V passive PoE on port 1 and can be configured to provide PoE out to ports 2-5. As discussed in the MikroTik Specifics page, these devices need a script to be generated and loaded onto the device rather than a saved config file. The below is our old 3.2 template script which needs some variables filled in. Fill in config file parameters at the top of the script. Save as nycmesh-omni-####.rsc where #### is your node number. The file must be named with .rsc at the end. The file needs to be in the flash/ folder. However, there is no way to create a folder from the device. Instead you need to upload the file using scp. Factory Reset the device with the option to restore this script.